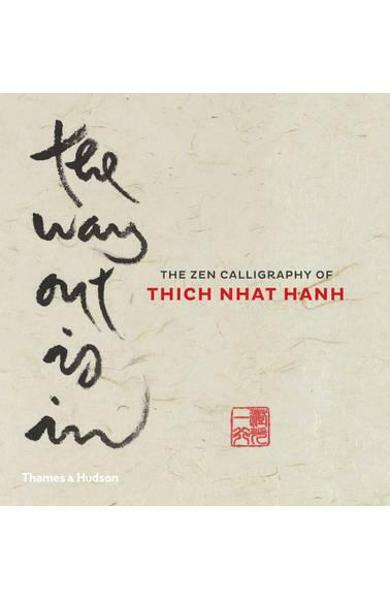 Features inspiring calligraphies from one of the world's most revered teachers of Zen Buddhism. For anyone interested in the art of mindful living. 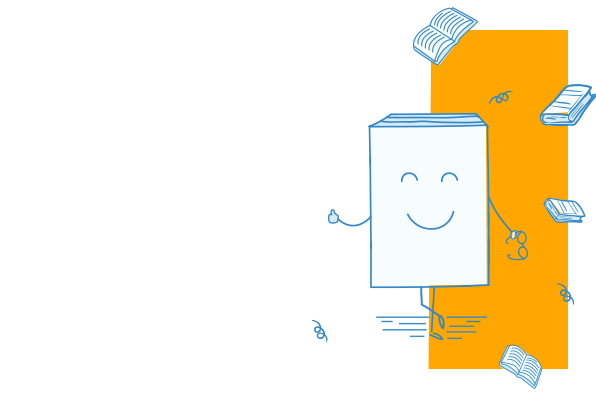 63 illustrations. Cartea Way Out is in face parte din categoria Non-Christian religions a librariei online Libris.ro si este scrisa de Thich Nhat Hanh.